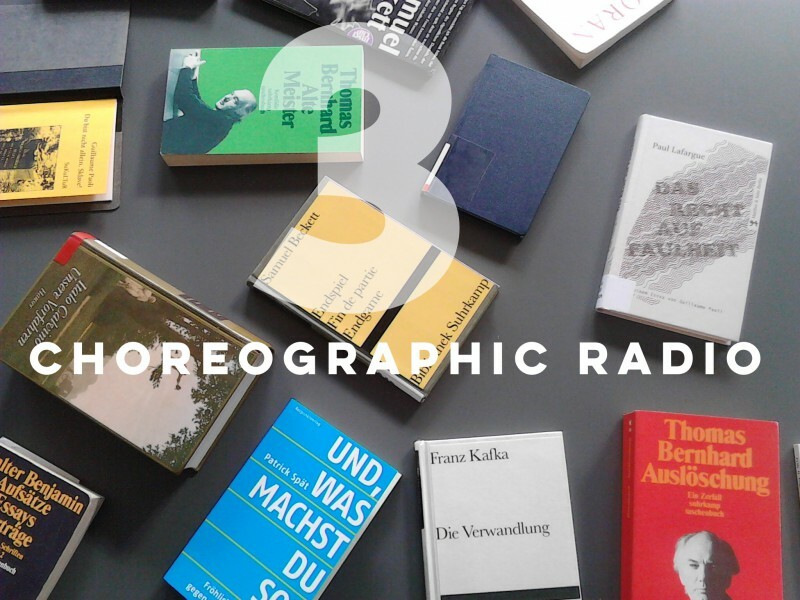 Choreographic radio is an experiment started by a group of choreographers. With each new episode they try to find out how radio can be used in their practices. Number three shows two sides of this approach. It presents an intuitive part and a theoretical part. (As a listener and a non-adept at the world of dance) I could clearly visualise the stage, a dancer and the thoughts of the dancer in the intuitive part. The theoretical part presents the discussions, but also the exercises and thus offers a view on the workings and dealings of dance practitioners.